I'm so excited to be attending SNAP! this week! I had such a great time last year. You can read all about it here. 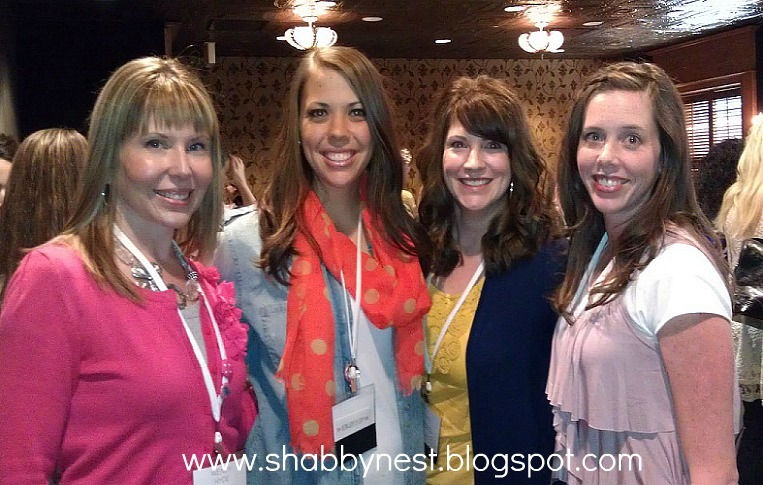 This year, I'll be catching up with old friends, learning lots of new bloggy information, and soaking up all the inspiration! I promise to share all the fun details next week. In the mean time, I wanted to thank you all for getting so excited about my new Terrific Homes Tuesday series. I've had a great response, and am very excited to start sharing all the wonderful homes! Make sure to drop by for some great home décor inspiration! Well, I'm off to be inspired myself!